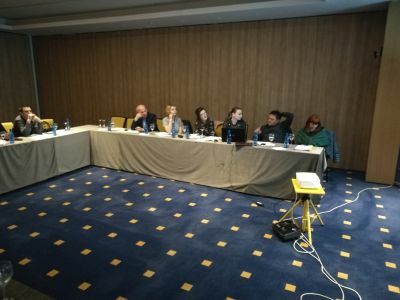 BFC SEE Technical Secretariat of the Federation of Bosnia and Herzegovina (REDAH) has held another training for municipal and city teams for the BFC SEE program. 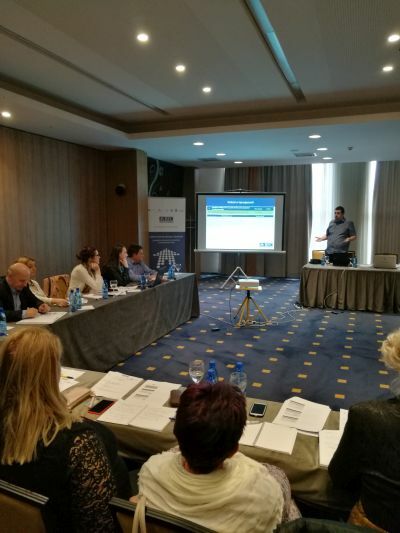 A two-day training included the presentation of the BFC SEE program, presentation of all the steps in the process and a detailed description of all criteria and sub-criteria in accordance with the new BFC SEE Standard III Edition. Also, a new e-platform through which the entire certification process is being conducted and which enables more efficient work for all parties involved in the process, starting from municipalities and cities through the Technical Secretariat to the evaluators and verifiers. 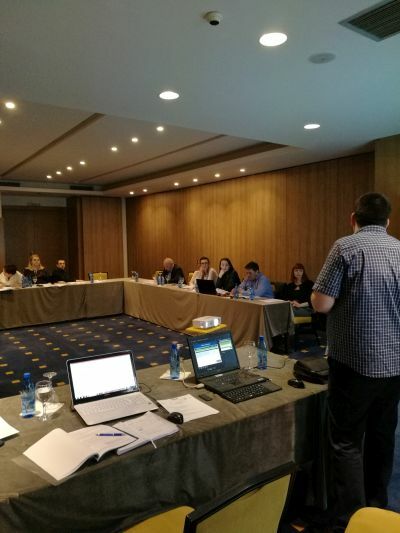 Training was attended by certification teams from 6 municipalities and cities: Maglaj, Tešanj, Žepče, Bosanska Krupa, Goražde and Bihać.